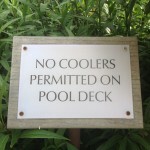 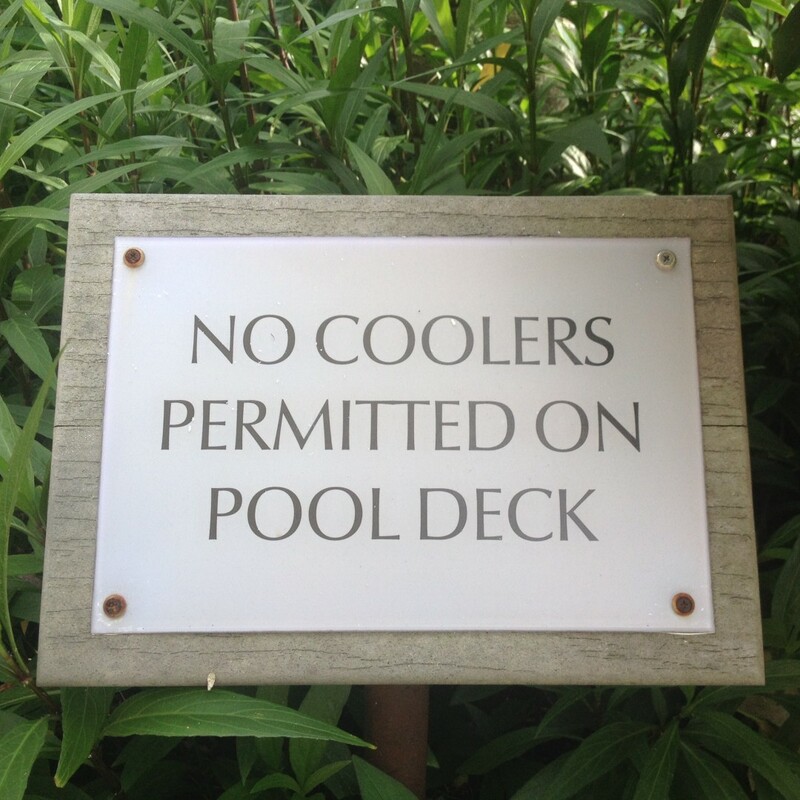 Stay Cool even by the resort Pool. 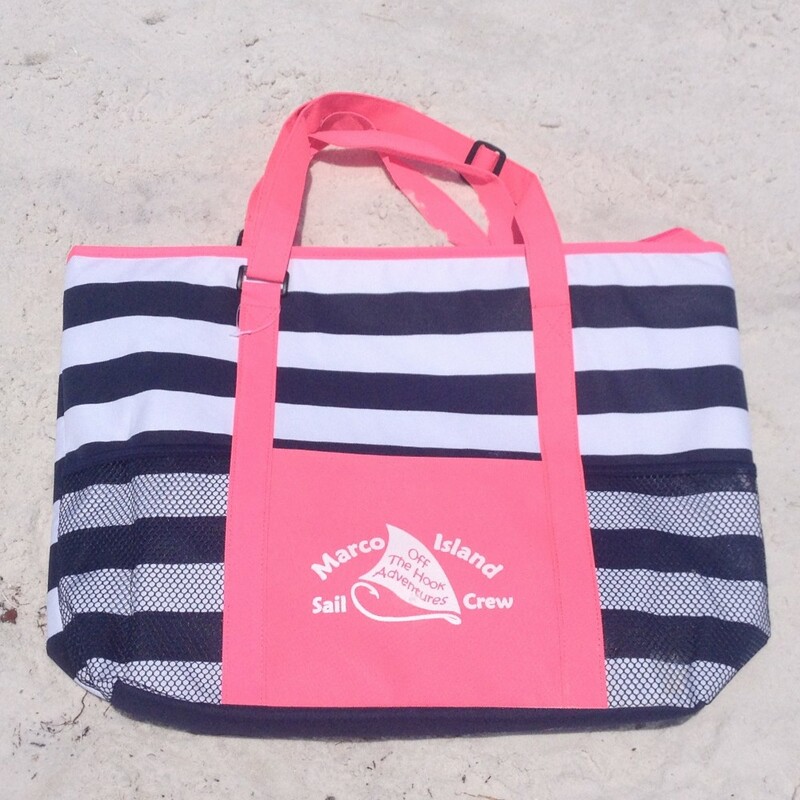 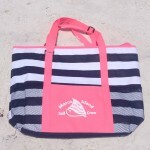 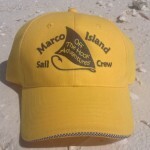 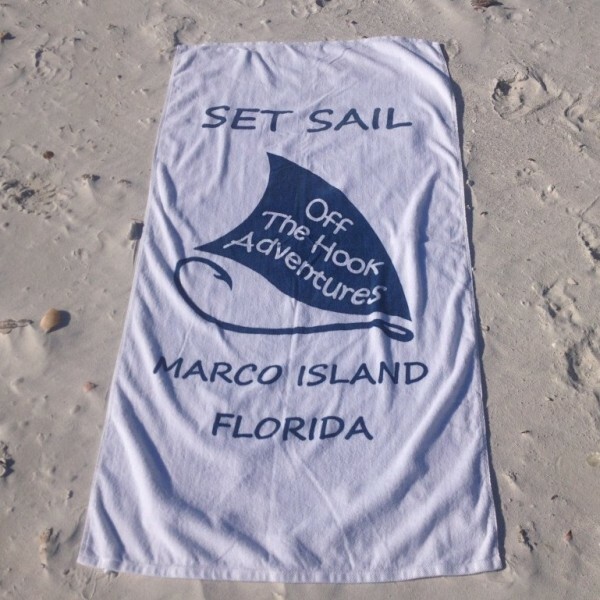 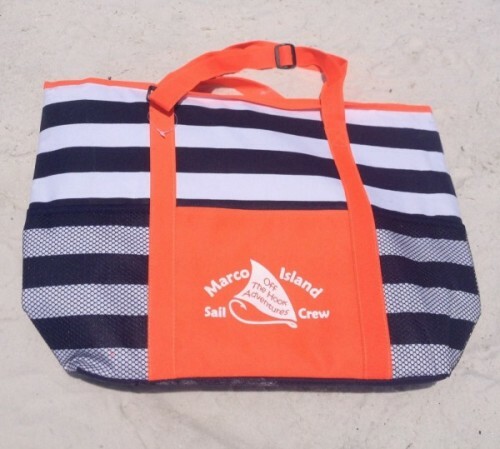 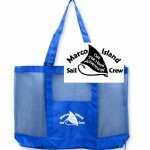 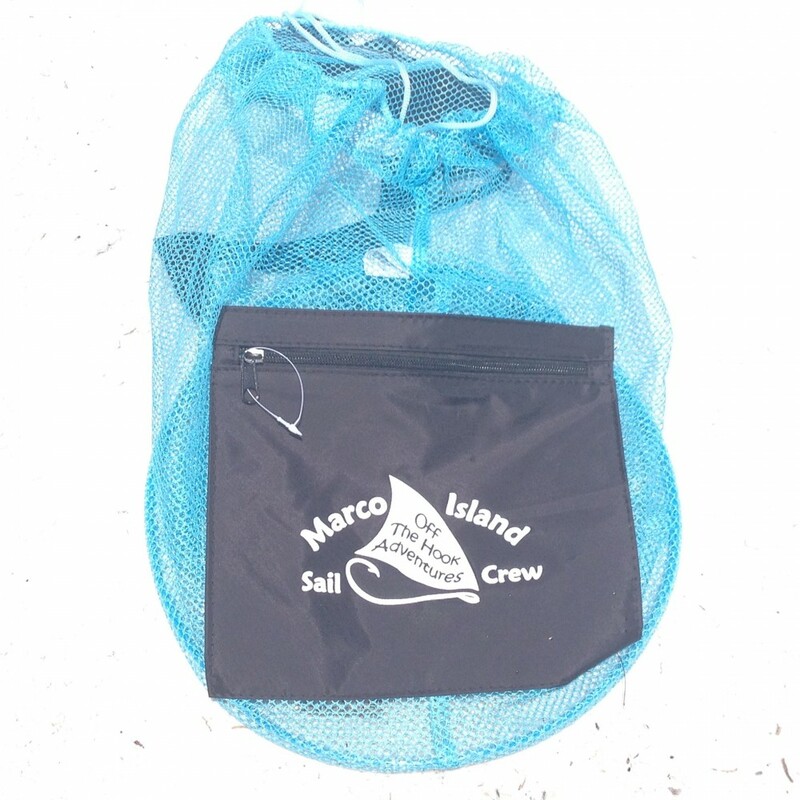 With these chill insolated Marco Island boat and beach souvenir tote bags. 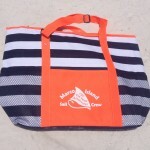 Bring home a Piece of the Island from your Boat tour.